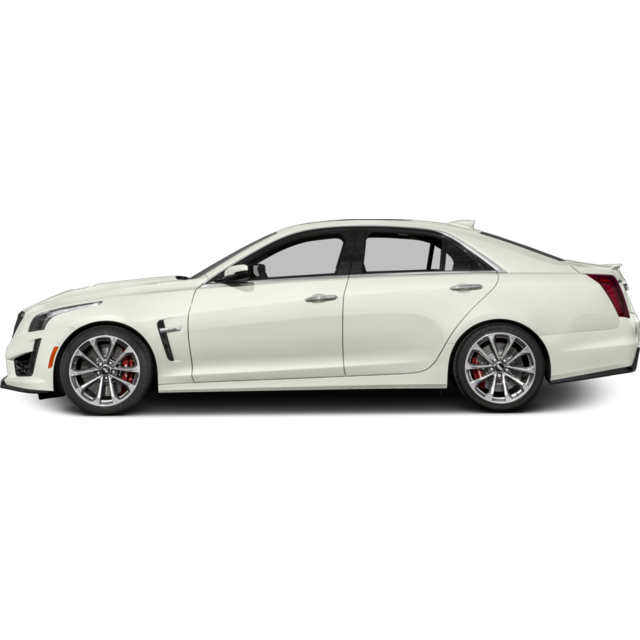 Lap the notion of what makes a high-performance sedan with the 2017 Cadillac CTS-V. The most powerful vehicle in our 114-year history, this third generation V-Series combines functional design and sophisticated technology. Built as a confident track performer and refined daily driver, this is the pinnacle of Cadillac’s performance design.